Other Products by Nutra-Life. Search other Immune Boosters products. Nutra-Life Kyolic Aged Garlic Extract High Potency Formula is derived from organically grown garlic cloves. The cloves are aged under controlled conditions for up to 20 months. This aging process concentrates the potent medicinal qualities of garlic. The pungent odour unique to garlic is neutralised and the nutritional value is enhanced by this process. The anti-oxidant compounds present in Nutra-Life Kyolic Aged Garlic Extract are stable, odourless and water-soluble. 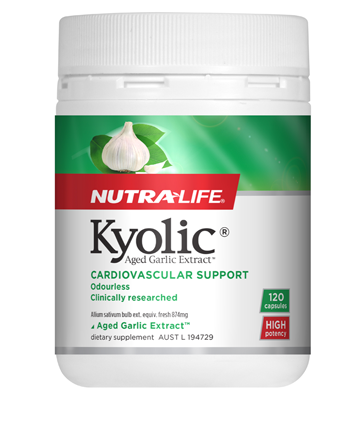 All the powerful ingredients found in natural garlic can be obtained from Kyolic Aged Garlic Extract supplement as well. They are 100% bioavailable and found in the bloodstream post consumption. This shows the effectiveness of the product. Nutra-Life Kyolic Aged Garlic Extract High Potency Formula improves your immune system, cardiovascular health and liver functions. It enhances blood circulation and reduces a range of health-related risks like high blood pressure, high cholesterol and hardening of arteries (atherosclerosis). Garlic appears to reduce the production of LDL cholesterol, thereby improving the functioning of the heart. 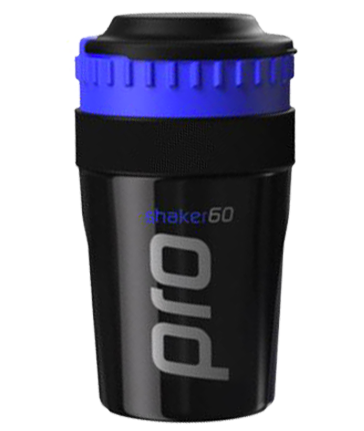 The stable anti-oxidant properties of this formula fight free radicals and cell degeneration. Scientific research proves fresh garlic or a supplement like Kyolic Aged Garlic Extract is effective in reducing stress, fatigue and depression. Garlic also promotes nitric oxide production, thereby accelerating post-workout recovery and muscle development. The oldest known use of garlic is as an antibiotic. Garlic effectively destroys a range of microbes. 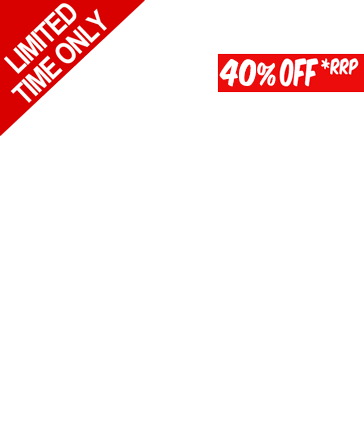 Nutra-Life Kyolic Aged Garlic Extract High Potency Formula has anti-bacterial, anti-viral and anti-fungal actions. It is also effective in combating parasitic infections. Consume 1-3 capsules a day with meals.